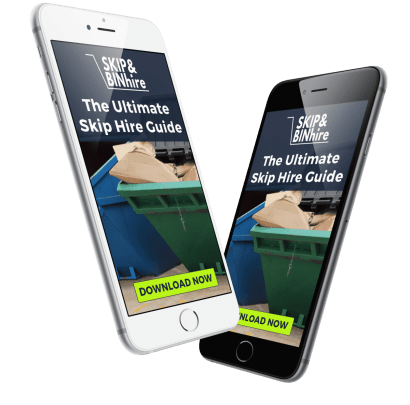 Skip Hire In Birmingham: Get a FREE Quote Now! 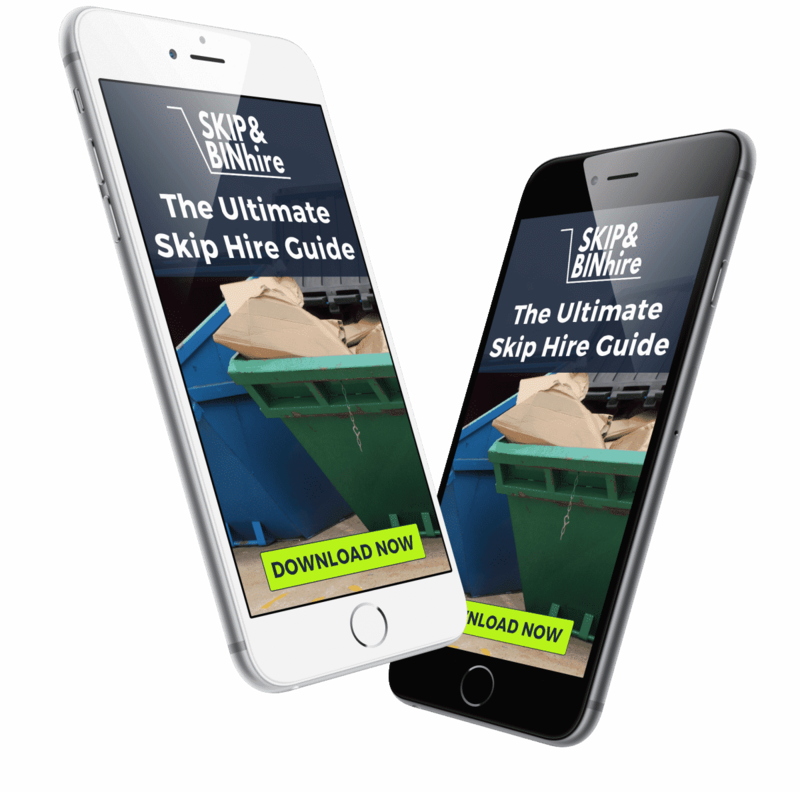 Need skip hire in Birmingham? Whether you are involved with a large or small project our skips are available at competitive rates offering the cheapest skip hire prices in Birmingham. In many cities and towns, there is a public waste collection service which regularly collects household waste from the curb side, but if you have too much rubbish for them to collect you will need a skip. If you are looking for a dependable and reputable company to meet your waste disposal needs, then we can source 3 quotes for you, from leading skip hire companies in Birmingham guaranteeing you the best rates. 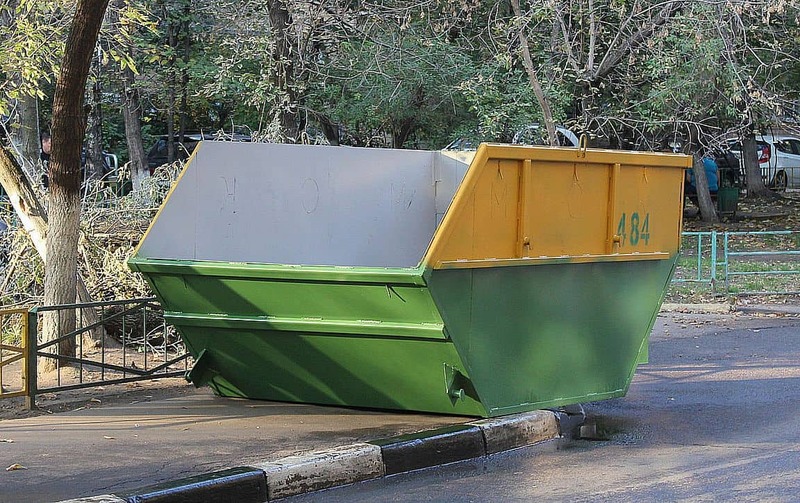 Whether you are managing a building site, clearing a house or a garden or ripping out a kitchen, we can provide you with whatever size skip you require. By offering you a range of quotes you simply need to select the one that best suits your needs at the best price. All of our skip hire Birmingham companies have to be fully licensed and regulated by the environment agency. 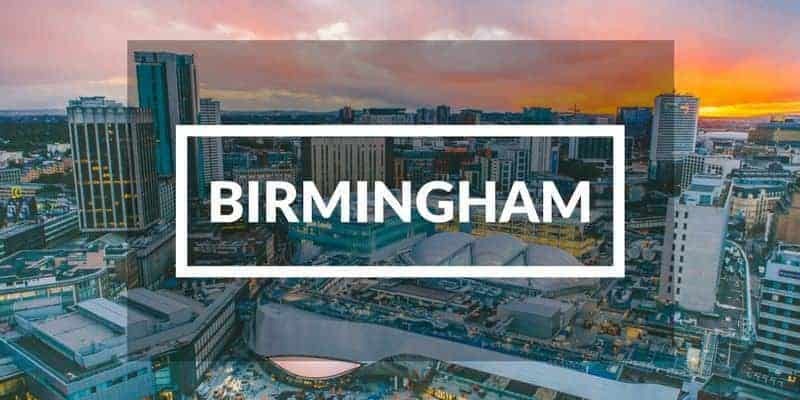 For The Cheapest Skips In Birmingham Contact Us Now! 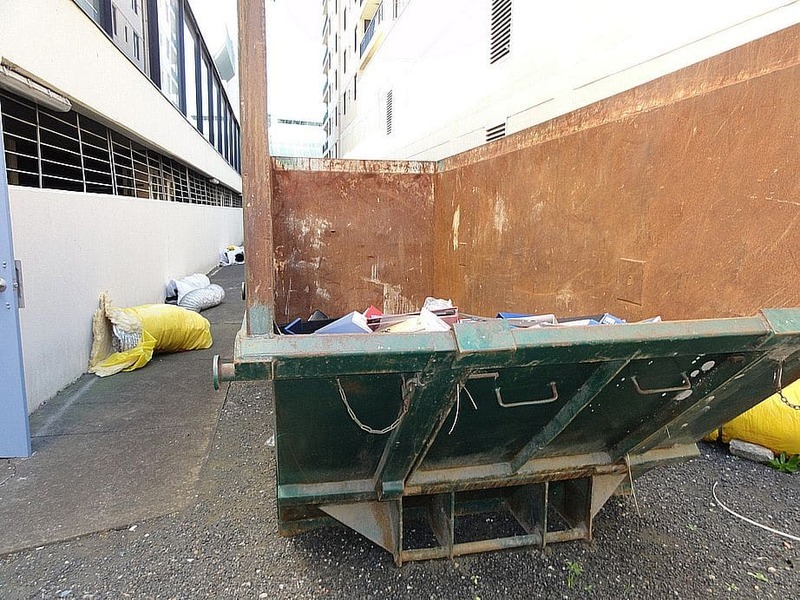 Benefit: This type of skip is often used for waste such as soil, sand, concrete and rubble. Cost: It is a more cost effective option, priced from £120. Holds 30-40 bin bags of waste. 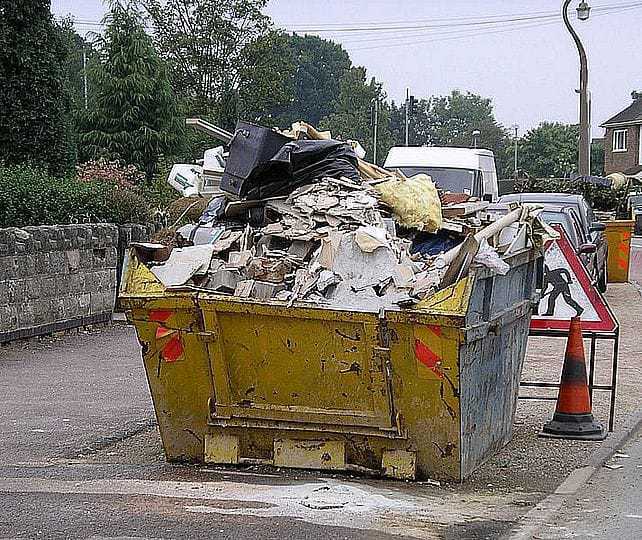 Benefit: They are the UK´s most popular skip hire size and so the most readily available. Holds 40-60 bin bags of builder’s or domestic rubbish. Benefit: It is very large and can hold as much as 6 sofas! Cost: From £185, the most expensive option, but if you have a lot of refuse it will work out cheaper than ordering 2 smaller sizes. We can provide a range of skips at the cheapest prices, contact us now for a quote from our 3 approved skip suppliers. 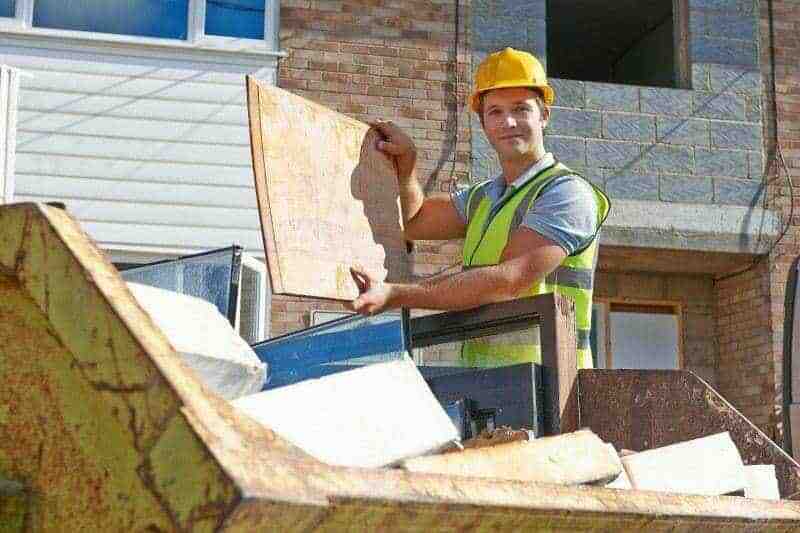 A Birmingham skip permit currently costs £11.00 for up to 7 days and an extension costs a further £11.00 for each additional week. We are trusted and reliable skip hire professionals and can guarantee a next day delivery, meaning you can get on with your building project without delay. More information is available on our skip hire services, categories, sizes and prices. A visitor attraction, featuring a self-guided exhibition tour, created and run by the Cadbury chocolate company. The Museum of the Jewellery Quarter tells the 200-year story of the British jewellery industry. The National Sea Life centre, an aquarium with over 60 displays of freshwater and marine life. Need the best & most affordable skip hire In Birmingham?